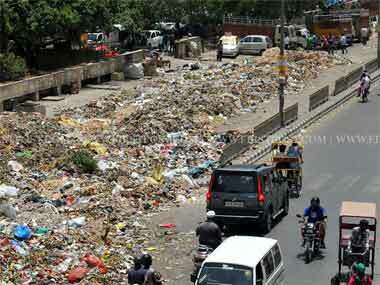 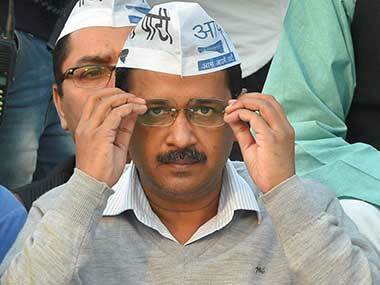 A group of about 100 men tried to stop Arvind Kejriwal's car and attacked it with sticks. 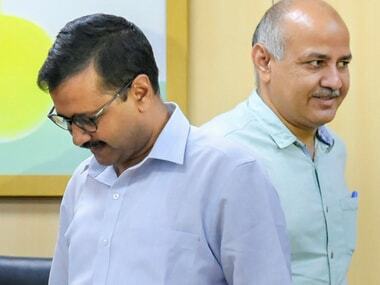 The criminal case relates to an alleged assault on the then Delhi Chief Secretary Anshu Prakash during a meeting at Kejriwal's official residence on 19 February. 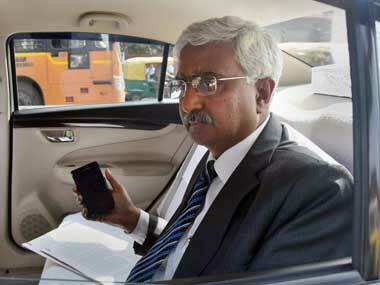 Prakash was recently transferred and posted as additional secretary in the Department of Telecommunications. 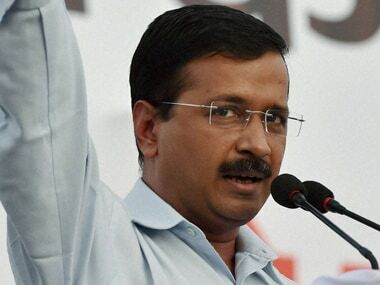 Delhi Chief Minister Arvind Kejriwal announced on Monday that the old pension scheme will be restored by his government and he will write to his counterparts in other states to follow suit. 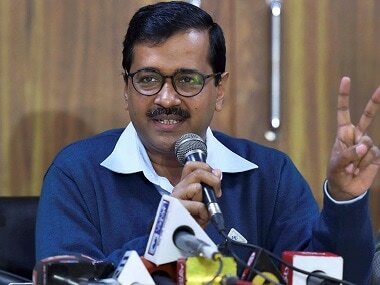 With two accidents in two days and reports of people scaling its boundaries to take selfies, the Signature Bridge has been in the limelight since its inauguration by Kejriwal on 4 November. 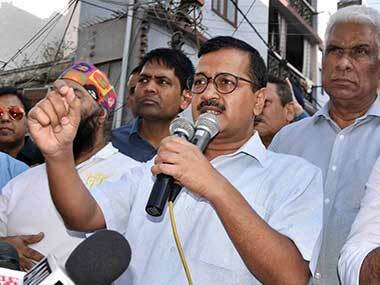 Chief Minister Arvind Kejriwal on Thursday said the BJP should end its "stunt and theatrics" over the sealing issue, and immediately bring an ordinance to maintain status quo and provide relief to lakhs of people. 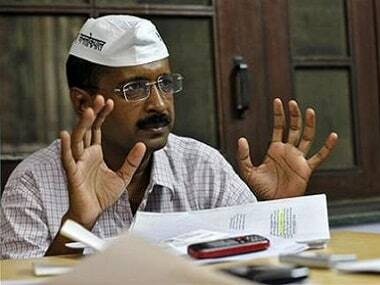 Prakash, a 1986-batch IAS officer of the Arunachal Pradesh-Goa-Mizoram and Union Territory (AGMUT) cadre, had been at loggerheads with the Kejriwal government.